This is the latest development in facial rejuvenating treatment. Its absorbing capacity improves cell metabolism and revitalises the skin. 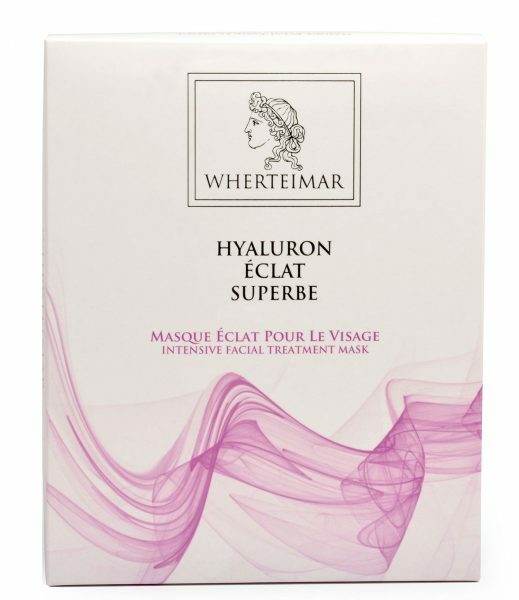 Its unique formulation helps to increase skin elasticity and reduce fine lines, providing instant radiance. It works at the molecular level by promoting cell binding, protecting your skin against external agents. Thanks to its high antioxidant power, it fights against the negative effects of free radicals, acting at a cellular level and providing excellent anti-ageing action. It helps to delay the effects of skin ageing and to eliminate wrinkles. This nano-mask is characterised by its high water retaining capacity, its extreme softness and high degree of adaptability. The fibres in the mask are only 80-100 nanometers, which means this is the thinnest fabric ever developed for cosmetic use. Retains water up to 200 times its dry weight and creates a physical barrier that enables penetration of the active ingredients. It has a structure similar to the skin’s proteic structure and high medical strength and adaptability. It also offers a high elasticity due to its micro-webbing structure. 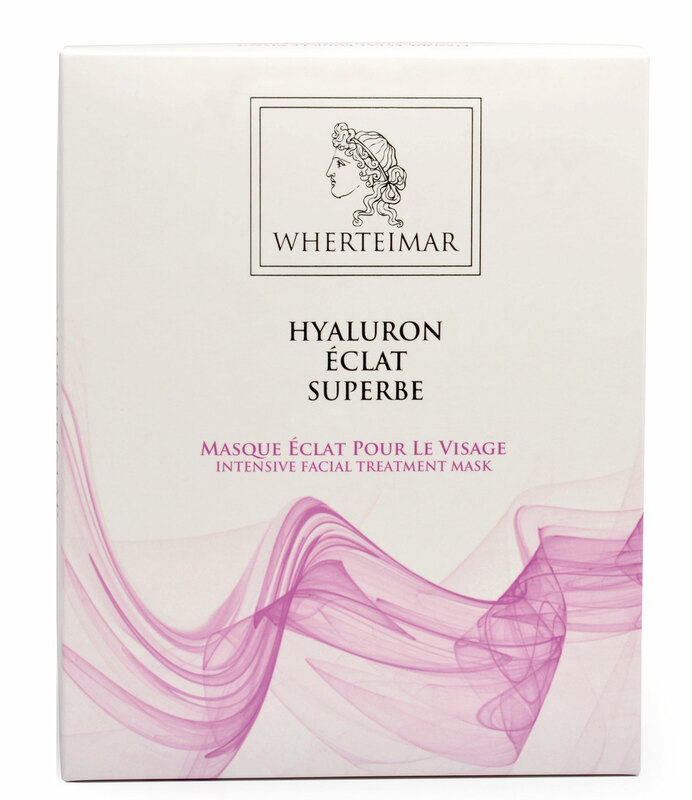 This mask has a high concentration of hyaluronic acid together with an exquisite cocktail of anti-aging active ingredients. This reduces the appearance of expression lines and wrinkles, giving your skin a more youthful appearance.